Vicsam is a small company based on the Nuffield Industrial Estate in Poole, Dorset. Established over 25 years ago, by owner Fred Wheatland, we have a wealth of experience in the manufacture of one off prototypes and also in the production of batch runs. 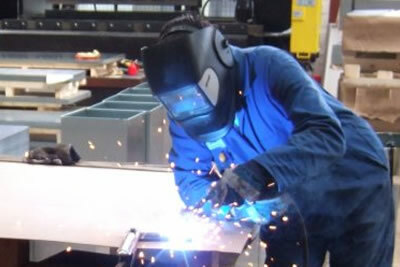 We can undertake all aspects of engineering, fabrication, machining, assembly work and spraying.